Reuters released a scandalous report alleging that members of the Saudi monarchy are conspiring against Crown Prince Mohammed Bin Salman. The outlet cited unnamed sources that supposedly revealed a plot to replace MBS with his uncle Prince Ahmed, emphasizing that the King’s will doesn’t necessarily have to be respected after his retirement or passing if the so-called “Allegiance Council” doesn’t approve of his successor. 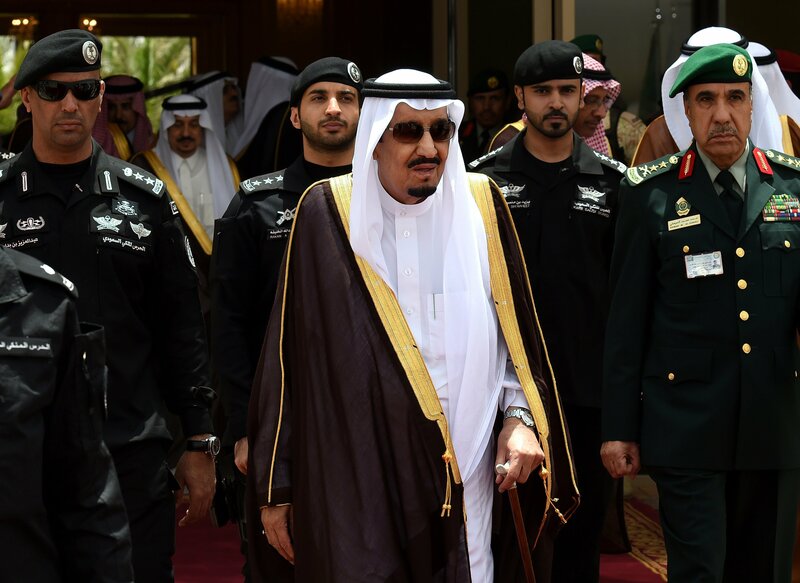 The storyline presented in the text is that MBS’ controversial anti-corruption campaign last November and his progressively modernizing socio-economic policies have “destroyed the institutional pillars of nearly a century of Al Saud rule: the family, the clerics, the tribes and the merchant families”, which is why so many influential figures inside the country apparently want to see him deposed. Reuters quoted an unattributed Saudi source as saying that Prince Ahmed would have the backing of the security apparatus and Western powers if he replaced MBS, but while it’s obvious that many European countries and part of the US’ “deep state” would probably back this regime change scenario, there are serious doubts about whether the Kingdom’s military and intelligence services would also support it. After all, they were integral to the success of MBS’ anti-corruption sweep, since without their loyalty, the entire operation would have fallen apart and many of the high-profile targets could have been tipped off well in advance. The reason why this didn’t happen, however, is because these pivotal forces understand that MBS’ ambitious “Vision 2030” socio-economic reform strategy is the only realistic possibility of preventing the majority-youthful Kingdom’s impending collapse in a post-oil future, hence why they went along with what critics have decried as this so-called “deep state” coup in order to facilitate the successful implementation of this plan. Although Reuters claims that Prince Ahmed would continue MBS’ policy trajectory, this can’t by any means be assured because the Crown Prince’s multipolar outreaches to Russia & China and his Vision 2030 agenda are the very reasons why some of the Saudi elite and their Western allies want to replace him in the first place. The outlet even specifically mentioned that his country’s planned purchase of Russia’s S-400 anti-air defense systems has “rankled” some US officials, which could in turn provide them with a strategic reason to engineer his downfall after manipulating the outcome of the Khashoggi case that the CIA suspiciously blames on MBS himself. With the benefit of hindsight in light of this scandalous report’s publication, one would do well to wonder whether the dissident journalist’s killing was meant to set MBS up for regime change.